The Fiat 500 Abarth is a cute little ride, isn’t it? 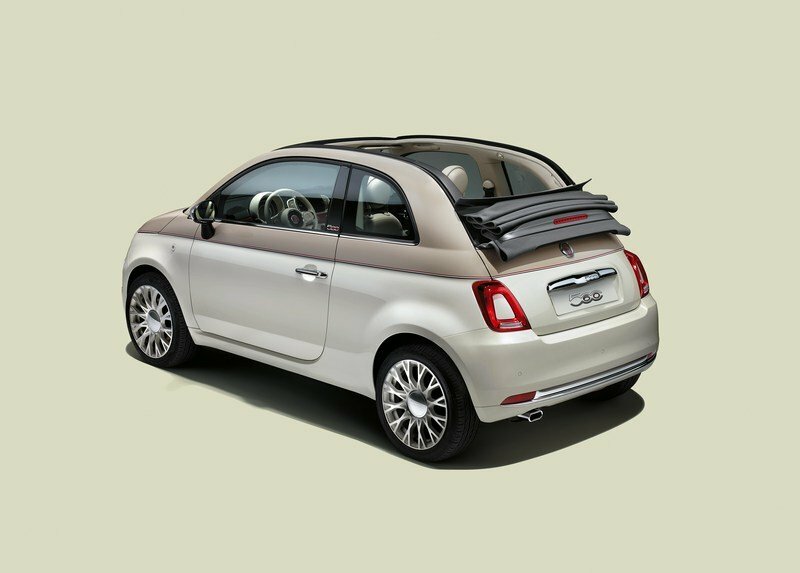 It certainly looks the part of one, but being cute and cuddly isn’t the only thing appealing about the 500. It’s also understatedly customizable, which is why we’ve seen so many special edition iterations of the car, not to mention tuning programs from some of the best tuners in the business. Pogea Racing counts itself in the latter group, and it has a real doozy of a kit for the 500 that gives the subcompact hatchback an output of 405 horsepower and 328 pound-feet of torque. Seems fitting then that Pogea Racing has dubbed this creation as “Ares,” after the Greek god of war. This Fiat 500 Abarth is ready to rumble with the best of them. The program has more than just a fancy name and ridiculous power at its disposal. 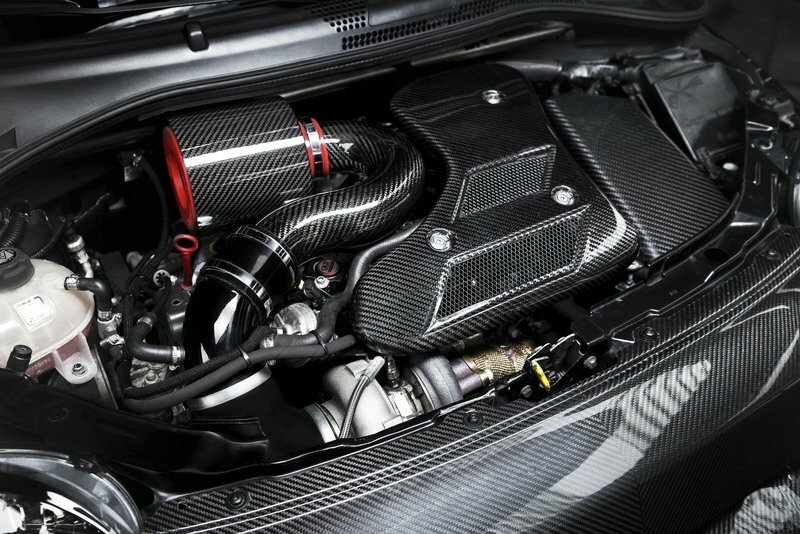 It also has an extensive menu of carbon fiber parts for the exterior, a well-dressed interior that brings some life to the hatchback’s cabin, and suspension upgrades to help the car’s 1.4-liter turbocharged four-cylinder handle all that extra power. The bad news is that this isn’t a program that Pogea Racing is producing in big quantities. On the contrary, the tuner only plans to build five such 500 Ares models and the cost of building one doesn’t come cheap. The upgrades to the engine alone cost more than the car itself so you can imagine what the whole thing will fetch for, donor car and all. Then again, a 405-horsepower Fiat 500 Abarth doesn’t come cheap, nor should it. 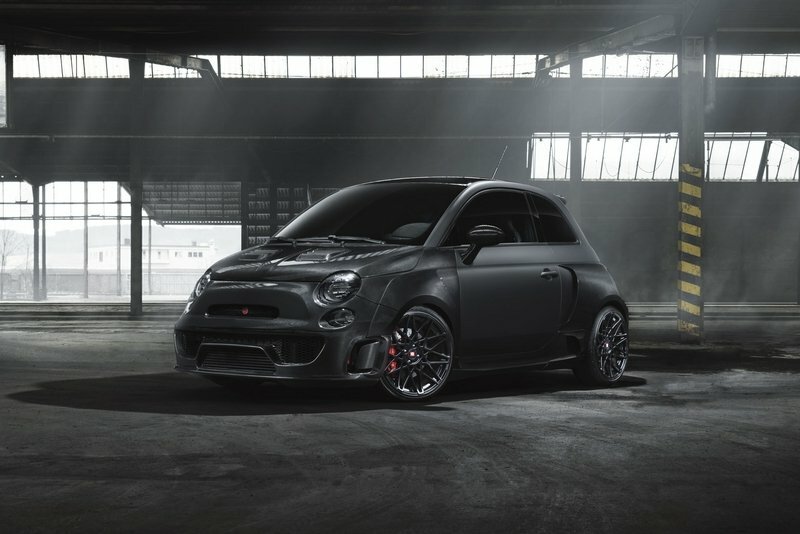 Did you ever expect to see a Fiat 500 Abarth sporting a wide-body carbon fiber kit? I certainly didn’t think I’d get to see one, but now it’s here, all thanks to Pogea Racing. 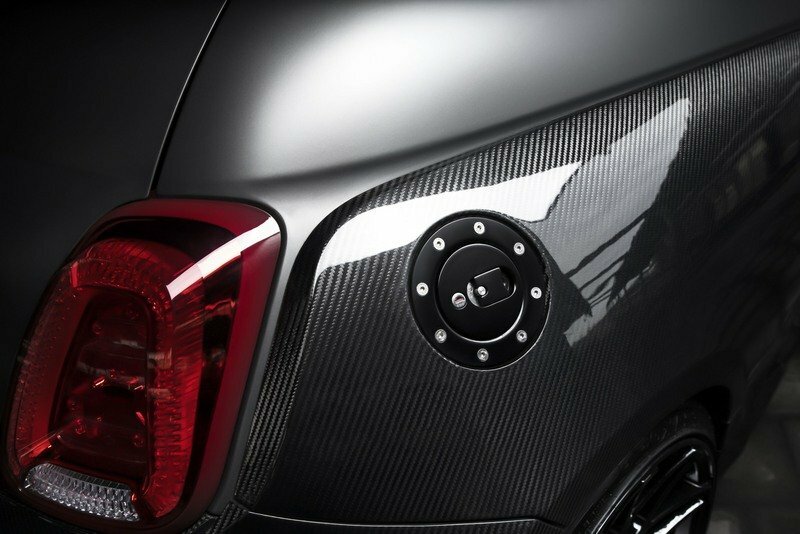 The Friedrichshafen, Germany-based tuner is adding carbon fiber body parts on the Italian hatchback with new bits on the front and rear bumpers and fenders. 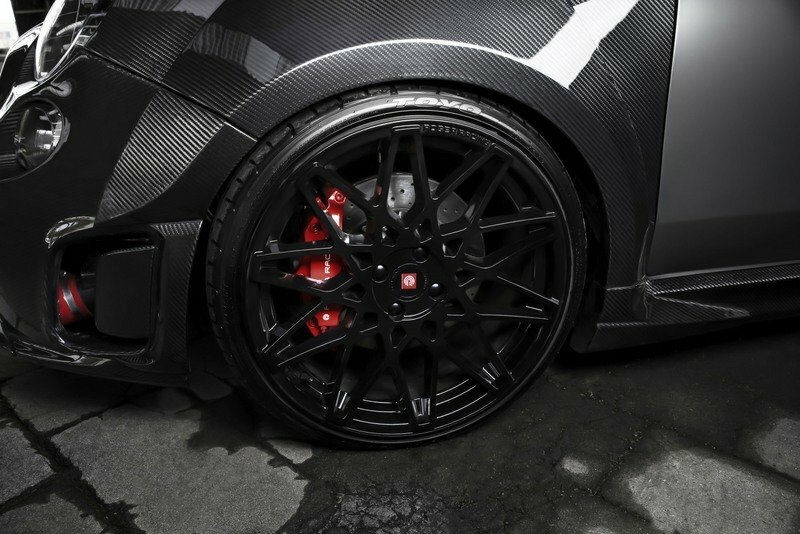 Likewise, the hood, mirror caps, and roof spoiler also get the same carbon fiber treatment. 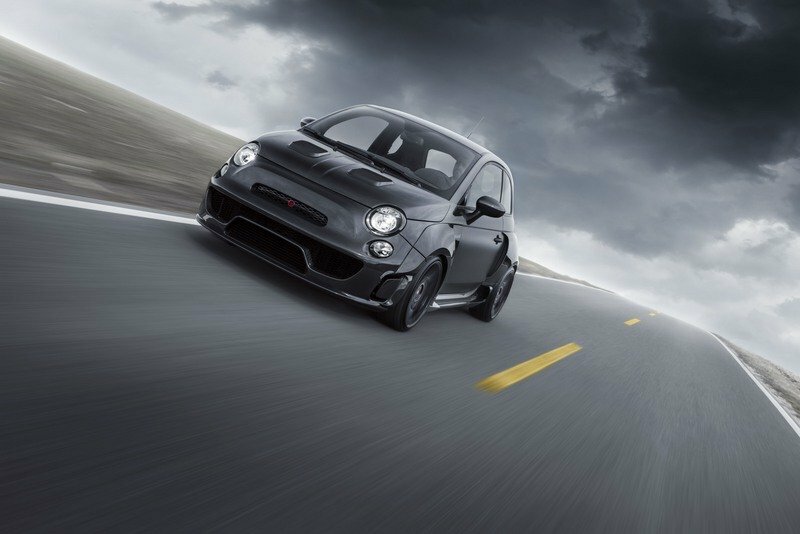 The addition of the aero kit not only helps lower the 500 Abarth’s weight, but it also presents it with a different look. The front profile, for example, looks far more aggressive with the presence of the scoops on the hood and the layout of the new carbon fiber bumper gives it a more menacing visual appearance. 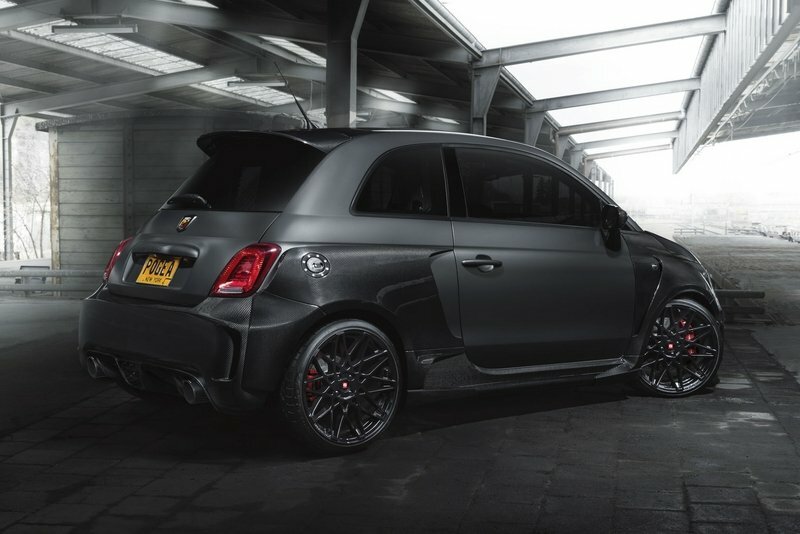 And while we’re at it, the all-black finish on the 500 Abarth creates another layer of aggressiveness that’s normally not found on the hatchback. If Pogea Racing intended to turn the Fiat 500 Abarth into a take-no-prisoners hot hatch that’s ready to pounce on anything and everything it comes across, it certainly did its job in that regard. Whether it’s the standard Fiat 500 or the more potent Fiat 500 Abarth, the hatchback has had no shortage of special edition models. This year alone, we’ve seen it receive the 60th Anniversary treatment, which comes with a Dolcevita color scheme that combines a three-layer white finish for the lower body and a pastel ivory finish for the engine hood, pillars, and the upper section of the fenders and doors. A thin gray line and burgundy stripes separate the two colors, giving the 500 a more natural feel to it that’s admittedly impressive even for someone who isn’t too keen on color schemes like this. 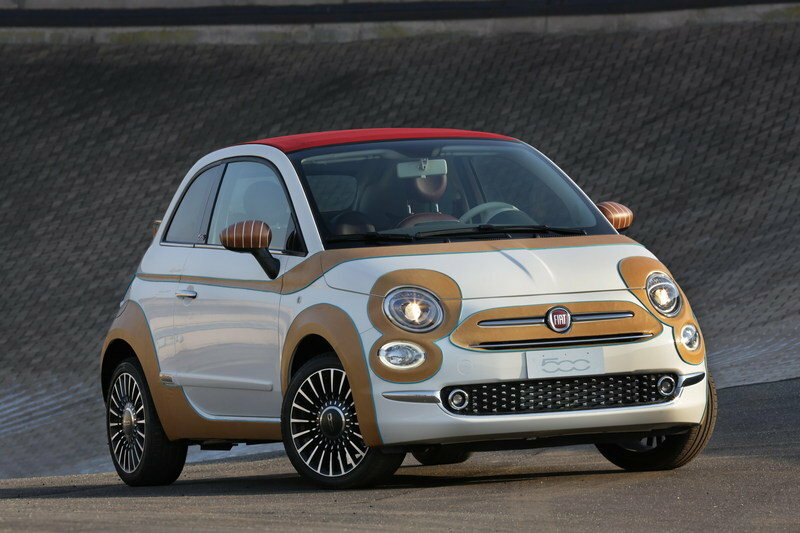 On a more provocative front, the I Defend Gala Fiat 500 fits that description, right down to the use of calfskin and mahogany wood. Same thing with the stormtrooper-themed 500e Stormtrooper from the 2015 Los Angeles Auto Show. 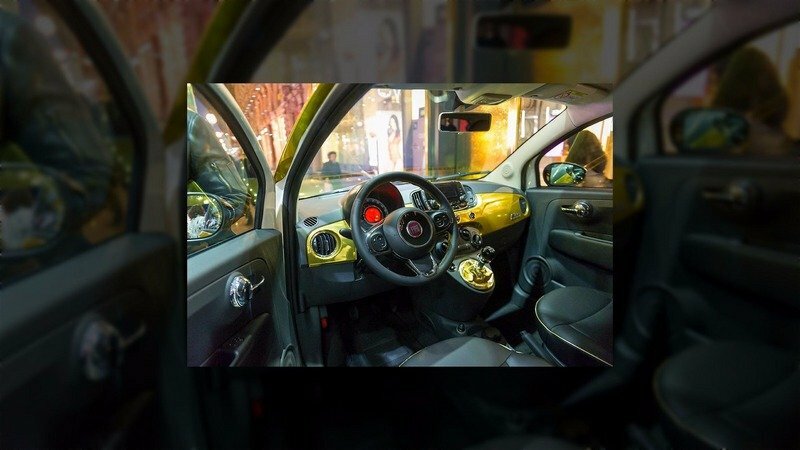 That one was used as a promotional vehicle for Star Wars: Force Awakens, but it still showed the breadth of possibilities that the Fiat 500 Abarth offers for those who are willing to risk being seen in them. 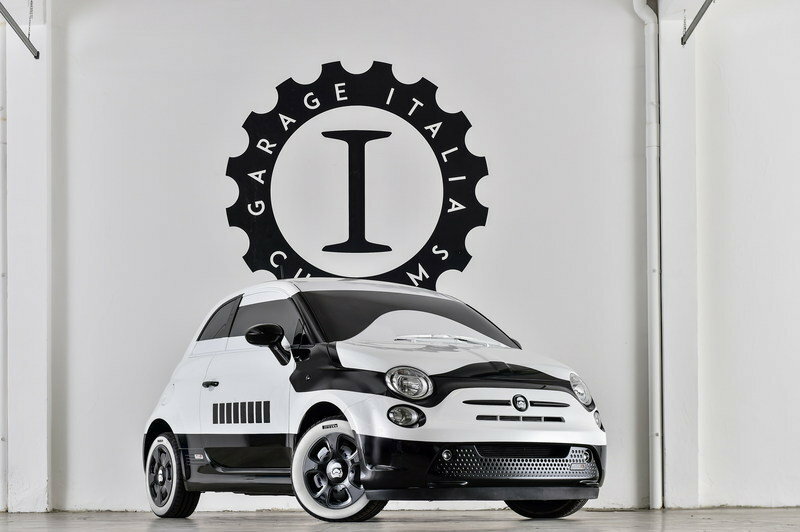 note: side-by-side photos of the Fiat 500 I Defend Gala Edition and the Fiat 500e Stormtrooper. This tiny terror appropriately dubbed “Ares” is more than just smashing looks and mind-numbing power; it also has a well-appointed interior that fits in the mold of what a classy cabin should look like. 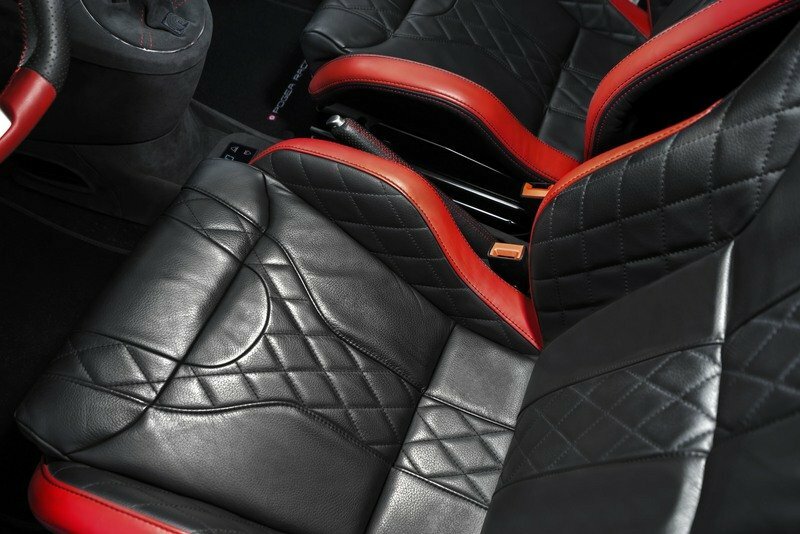 As expected, there’s enough black leather in the interior to make for an all-encompassing midnight feel to it. 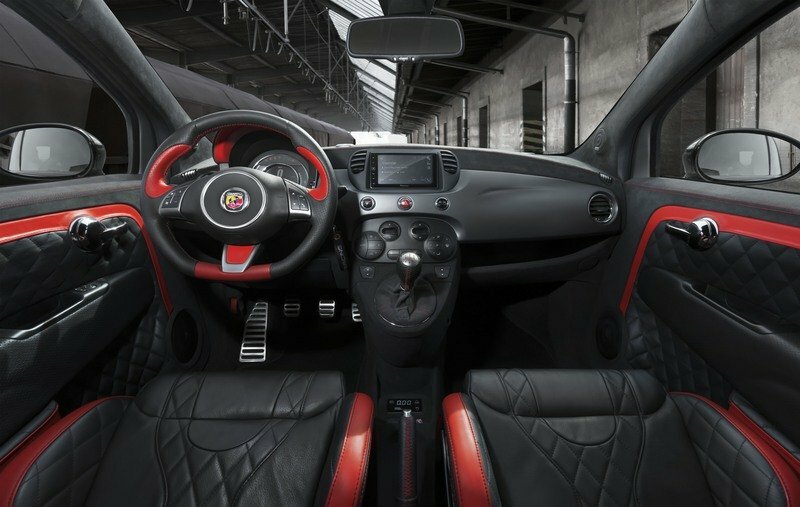 The red accents and trim break the monotony and injects some life to the cabin while the addition of a Pioneer infotainment system with an Apple CarPlay support is a far better tech feature than what the Fiat 500 Abarth has as the standard unit. 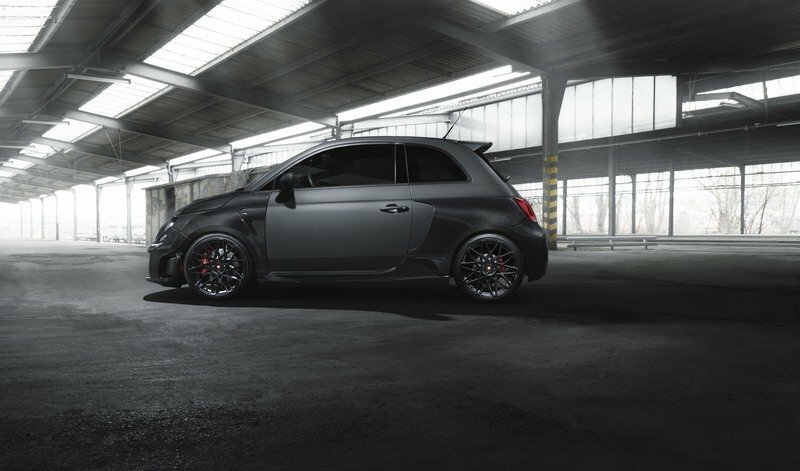 Just like the exterior, the 500 Abarth’s ability to be fully customizable is one of its biggest strengths. 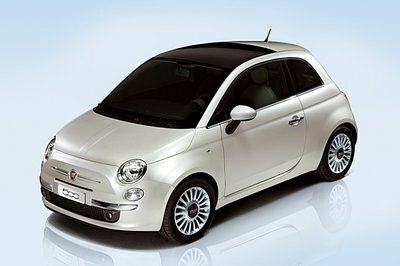 Take for example the 2013 Fiat 500 Gucci Edition. It also featured an all-black interior that added Gucci’s iconic green-red-green design stripes running down the four seats and the seat belts as an identifiable contrast. It worked well because Gucci’s trademark colors were in it. 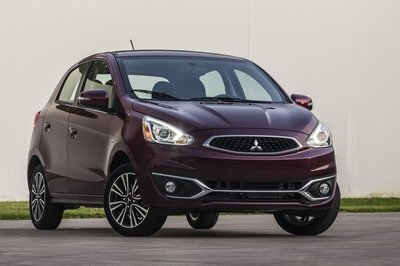 Likewise, the 500 Paco Rabanne Edition sported it’s own black leather interior that included gold applications on the dashboard and other trims scattered around the cabin. 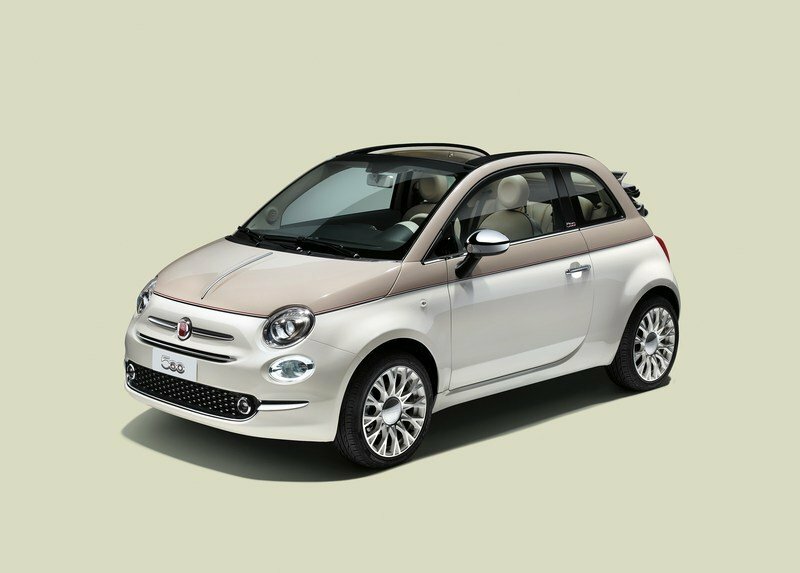 note: side-by-side photo of the Fiat 500 Gucci Edition and the Fiat 500 Paco Rabanne Edition. 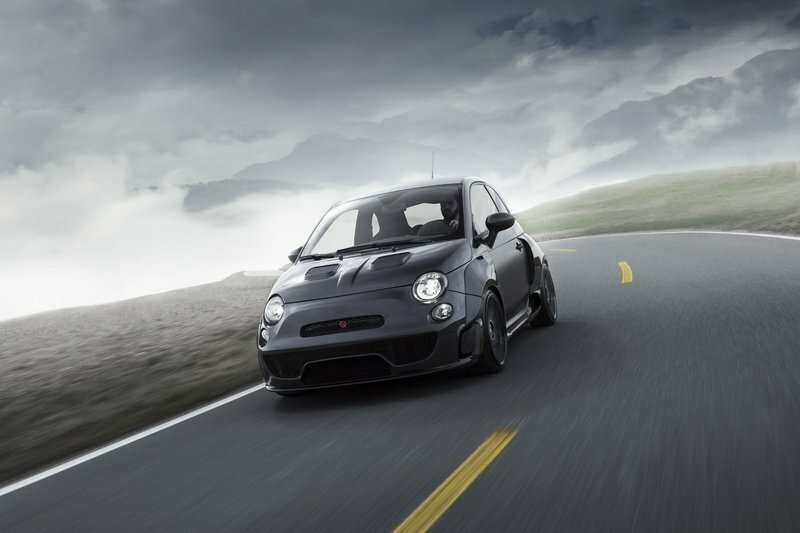 As impressive as the exterior and interior upgrades are, the Fiat 500 Abarth Ares only justifies its name with the walloping upgrade Pogea Racing did to that 1.4-liter turbocharged four-cylinder engine sitting under that scooped hood. The key to the project was to fit all-new components on the engine, which means that those who are looking for stock components should be prepared to say goodbye to them. The good news is that the tuner replaced most of these parts, including the forged pistons and camshafts. On top of that, Pogea dropped a bigger turbocharger, reinforced the valve springs, and added higher flow fuel injectors and a few more parts to help improve the engine’s cooling system. The result is a Fiat 500 Abarth that produces an incredible 405 horsepower and 328 pound-feet of torque. To put to perspective how insanely powerful that is, the final output is an increase of 245 horsepower and 158 pound-feet of torque, close to three times the car’s standard output of 160 horsepower and 170 pound-feet of torque. 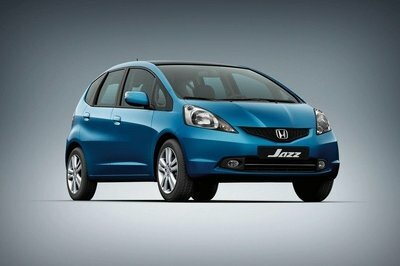 The massive difference translates itself into the car’s performance times too. For example, the hot hatch is now capable of sprinting from 0 to 60 mph in 4.1 seconds, which would be 2.8 seconds faster than the standard 500 Abarth’s own performance time of 6.9 seconds. And while we’re at it, Pogea Racing believes that the hot hatch is now capable of reaching a top speed of 179 mph, 50 mph higher than the stock unit. The power and performance numbers are unbelievable enough by themselves, but the tuner even claims that the possibility of the front wheels slipping prevent it from being faster, even with the car coming with a reinforced five-speed manual transmission housing, a revised clutch, and an aluminum flywheel. In other words, this Fiat 500 Abarth is ready to be unleashed, and when it does, it’s going to be terrorizing more than just the cars in its segment. Some tuners have taken a stab at developing programs for the Fiat 500 in the past. Most have been successful in generating hot-hatch levels of power for the car, most notably Romeo Ferraris, which presented the 500 Cinquone Stradale USA Tribute a few years ago. That kit came with plenty of upgrades, but none were as important - or as notable - as the engine upgrade that gave the hatchback 235 ponies to play with. The tuner accomplished that by upgrading a number of the engine’s mechanicals – sounds familiar, right? 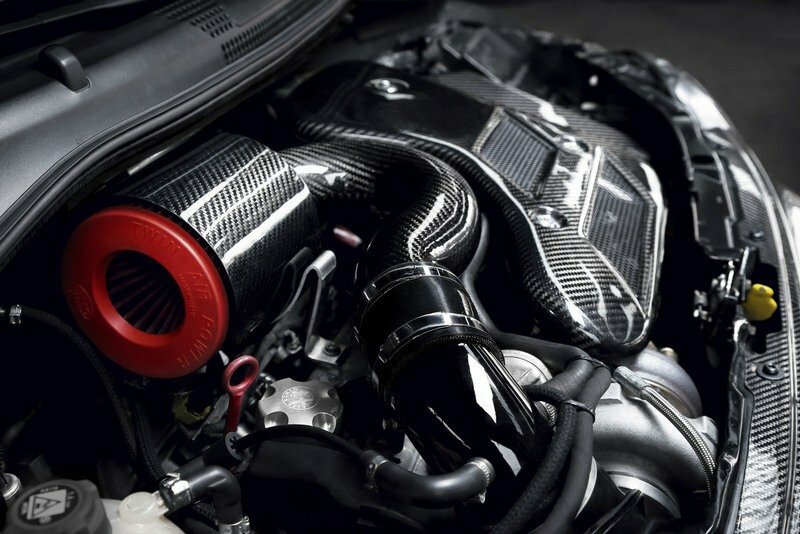 – including the sports air filter, sports mid-pipe, turbine, front intercooler, clutch kit, and fuel pressure regulator. All told, it was a distinguished program that more than lived up to its own hype. 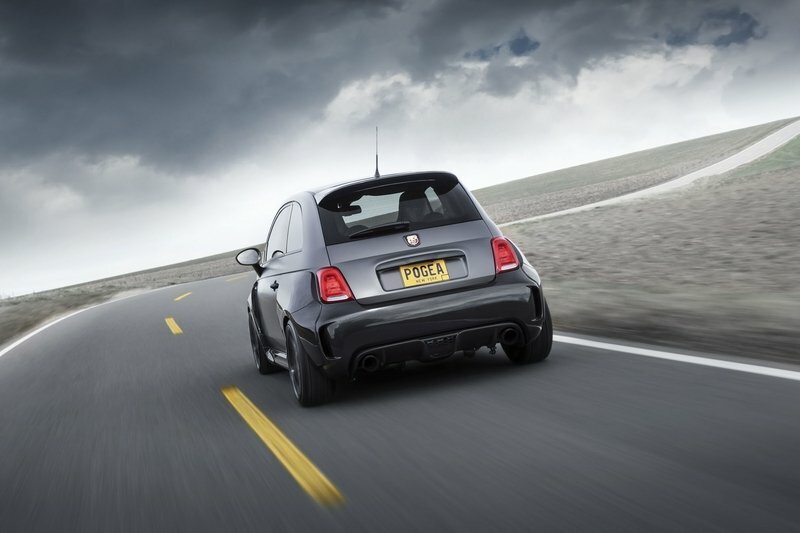 But on numbers alone, it doesn’t even come close to comparing itself favorably to the 500 Abarth Ares. 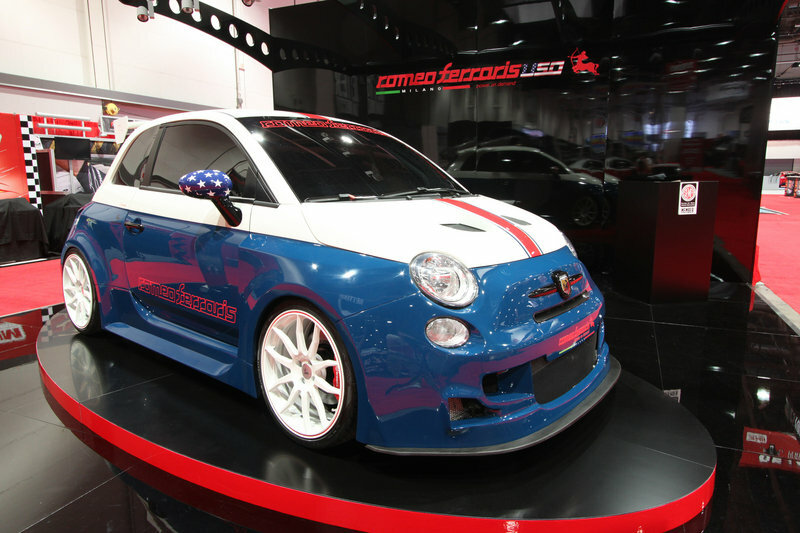 note: photo of the Fiat 500 Cinquone Stradale USA Tribute Edition by Romeo FErraris. 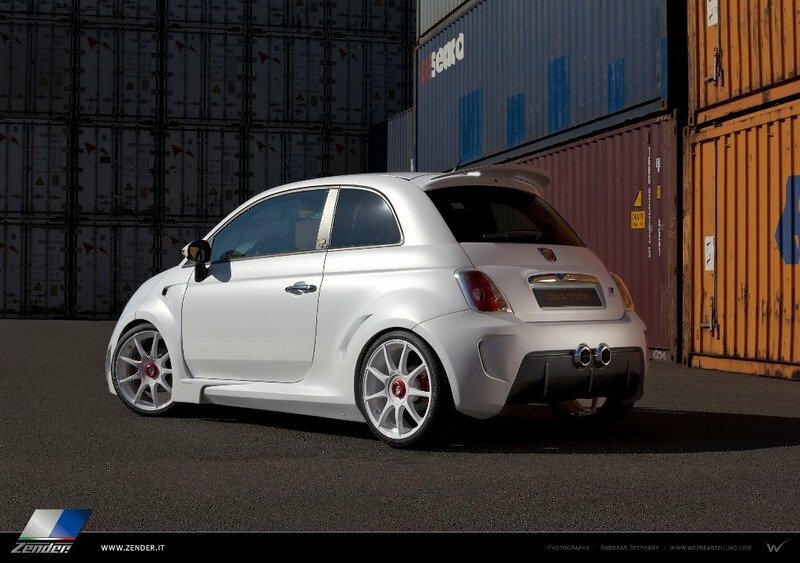 Obviously, suspension and brake upgrades are important for a car with as much extra power as the Fiat 500 Abarth Ares. In order to address this, Pogea Racing installed a KW Clubsport suspension and six-piston brake calipers to help accommodate all these changes. 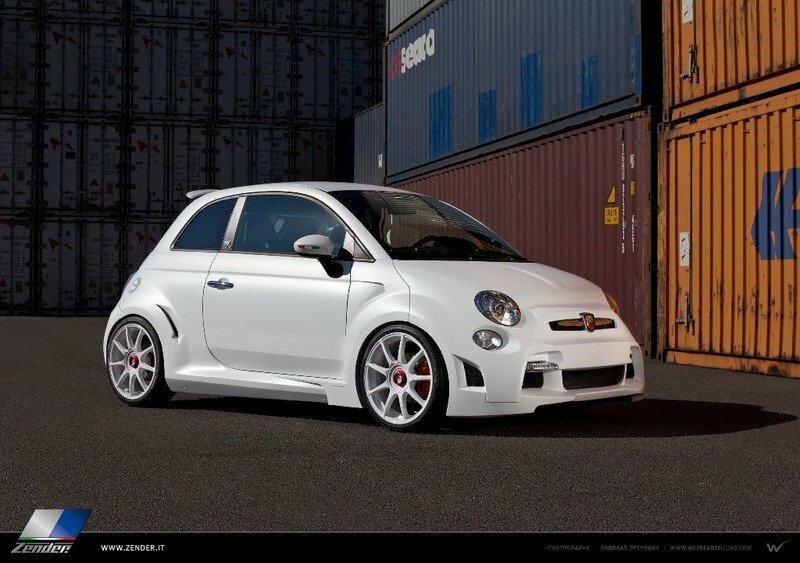 Okay, so there are only five units that Pogea Racing is building of the Fiat 500 Abarth Ares. 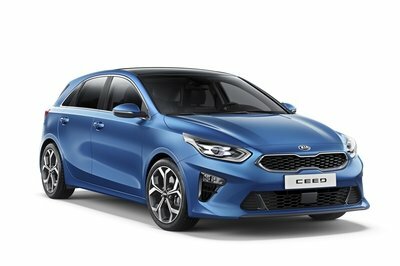 The limited availability means that the car is going to be extremely sought-after, even if one unit is going to cost a little over $63,000 based on current exchange rates. Remember how much additional power it received from Pogea Racing? Well, turnabout is fair play because the tuner is asking for three times the amount for this exclusive, super limited tuning program compared to the standard Fiat 500 Abarth. Yep. If you want to get any one of the five Fiat 500 Abarth Ares models that Pogea Racing plans to build, you better pay a premium for it. A similar program for the Fiat 500 Abarth surfaced around the same time as Romeo Ferraris’ kit. It was called the Corsa Stradale, and it came from Zender Italia. It featured a handful of notable items, including an aero kit, interior upgrades, and an engine modification program that increased the engine’s output to 240 horsepower and 243 pound-feet of torque, resulting in a 0-to-60-mph time of 6.5 seconds to go with a top speed of 144 mph. 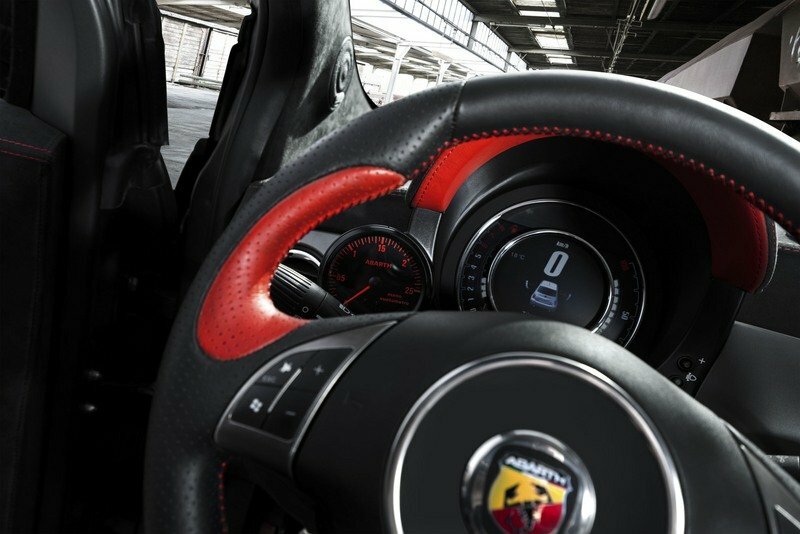 Is there ever any question about what the Fiat 500 Abarth Ares is all about? Whether it’s the extensive exterior upgrades, the interior modifications, or that incredible power increase, this work by Pogea Racing on the 500 Abarth makes it the standard bearer that all future tuning kits for the hatchback will be measured by. 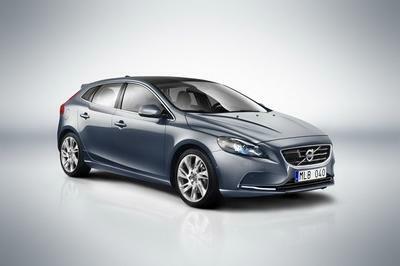 It’s a fitting distinction for a car that looks and performs every bit its price tag.